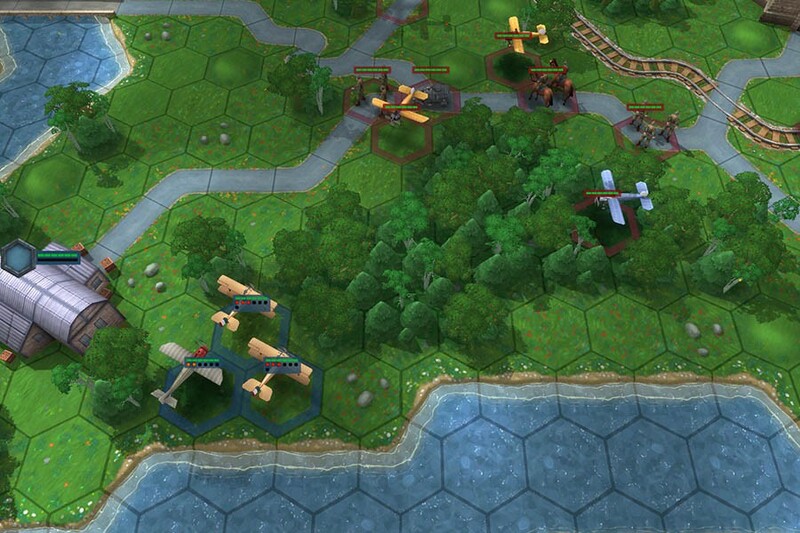 Turn based strategy WWI game Spirit Of War hits iOS - Use a Potion! French studio G-OLD have announced that their First World War turn based strategy game Spirit Of War will be arriving on the App Store on the 11th June. Spirit Of War has you leading either the Triple Entente or Triple Alliance as you re-create some of the First World War’s most famous battles. With it’s arcade style turn based strategy gameplay and it’s board game inspirations, Spirit Of War is very accessible to strategy game newbies or veterans alike. Plus with 48 single player maps to play across along with 12 multiplayer maps to compete against friends it will keep you entertained for hours. The game was launched on Steam earlier this year and will now be available to play on the go on your apple devices.